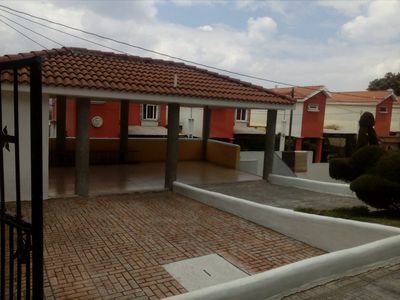 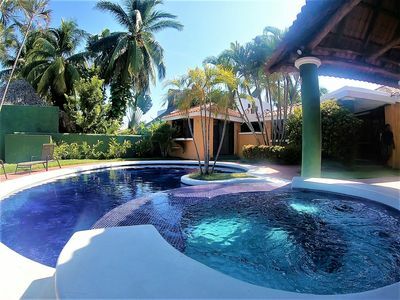 Apartamentos El Convento is a multi-apartment home located in the heart of Antigua within a secure, private residential complex. 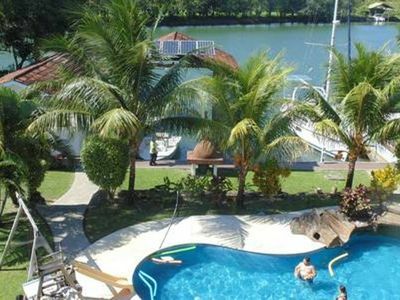 Central Park, major attractions and restaurants are just around the corner. 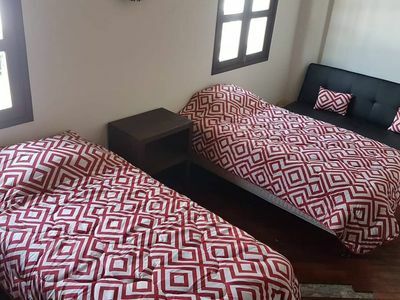 Each apartment features its own bathroom, kitchen and living areas. 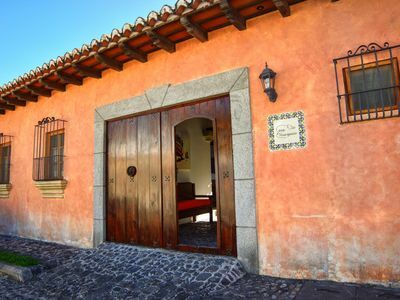 Apartamentos El Convento is the perfect Antigua vacation home for families, groups and couples traveling together. 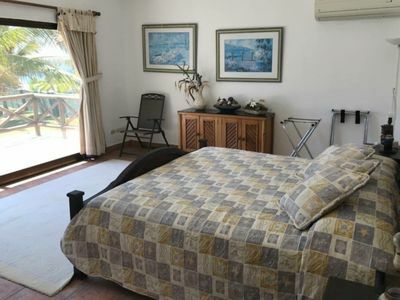 Each apartment’s bedroom has a queen bed and private bathroom with a hot water shower. 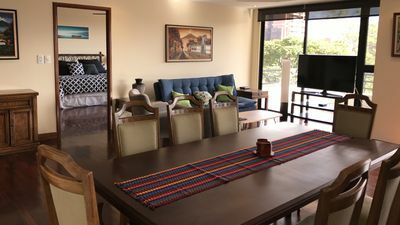 The apartments each feature their own furnished living area with a dining table and workspace as well a kitchen equipped with the appliances and home goods guests will need for their stay. 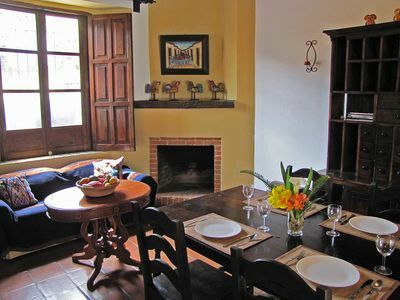 Each apartment is uniquely decorated in colonial style with local art and traditional textiles. 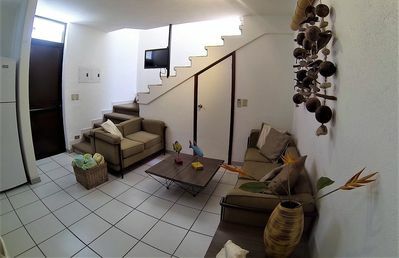 Cable TV is available in each bedroom and there is strong wifi throughout the complex. 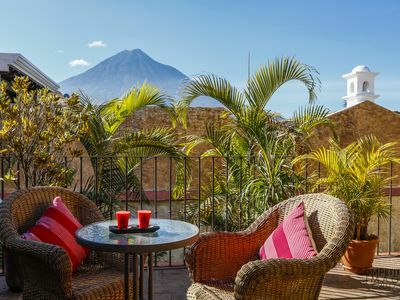 The apartments have access to shared common spaces throughout the complex, including a communal garden, patio and terrace with volcano and ruin views. 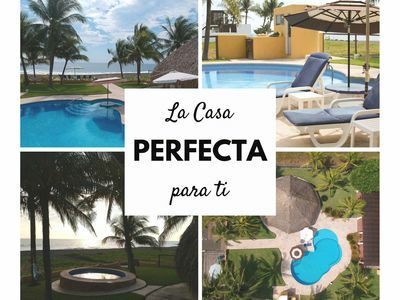 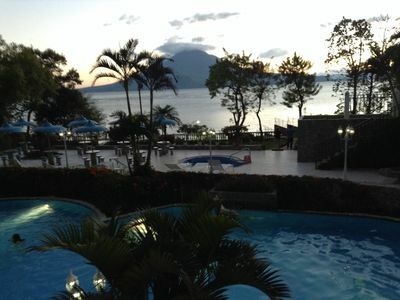 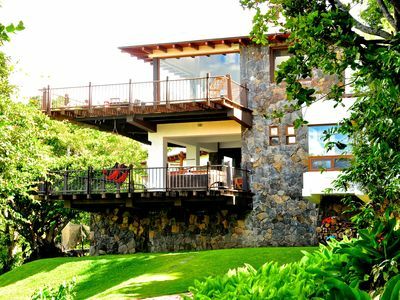 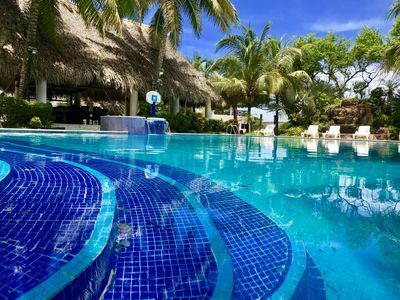 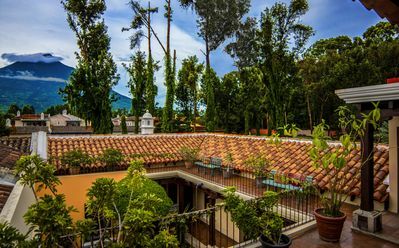 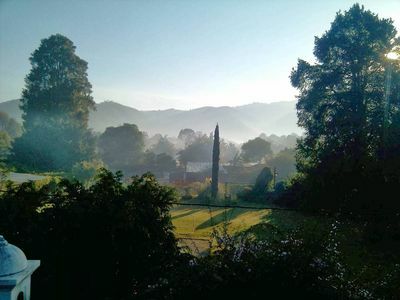 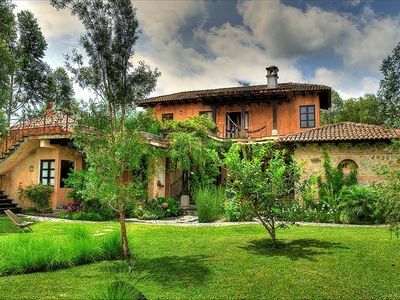 This property is managed by ViaGuate, a Guatemalan travel agency with over 12 years’ experience in vacation rentals and tourism throughout Guatemala. 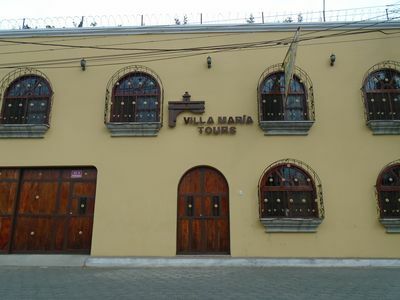 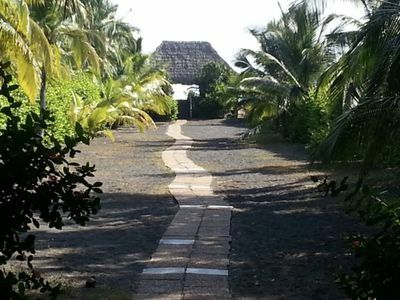 ViaGuate offers a wide selection of accommodation, transport, tours and more. 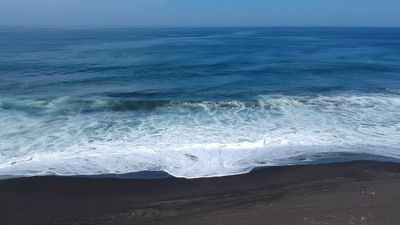 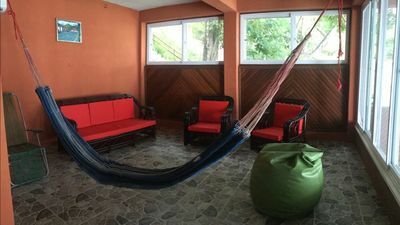 Please be sure to check out our other properties available throughout Guatemala and if you need assistance booking transport, tours or other services for your Guatemala trip, please contact us!